HOLE SPONSORS $150.00 Each Sponsor will get the Business or Individual name on A Golf Flag The flags will be sent to each sponsor following the tournament. 4th Annual Golf Tournament Thursday, May 23, 2019 8:00 AM Registration 9:00 AM Shotgun Start Brook Meadow Country Club 100 Everendon Rd ~ Canton, MA $135. The Fraternal Order of Police is the world’s largest organization of sworn law enforcement officers, with more than 340,000 members. 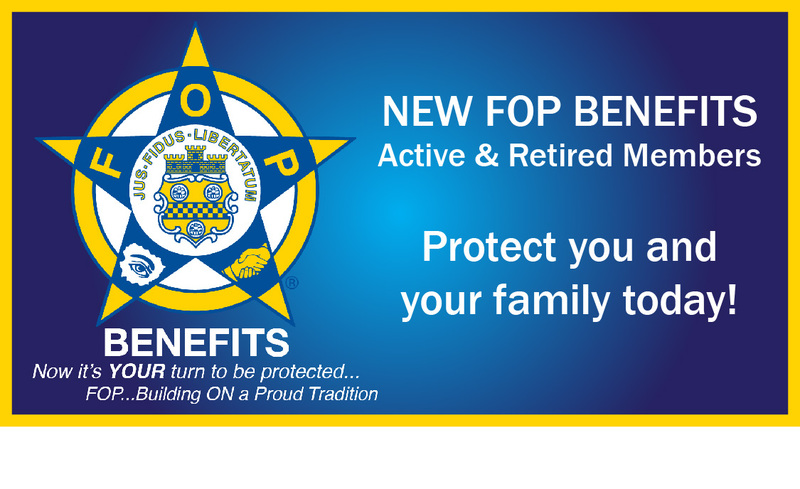 The National FOP is the voice of those who have dedicate their lives to protecting and serving our communities. 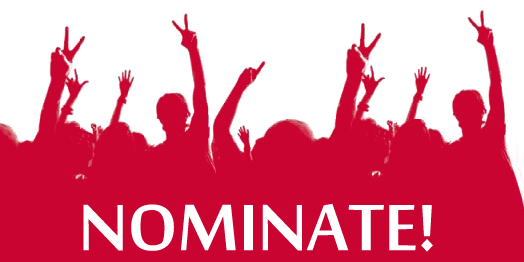 2019 State Conference Award Nomination Form For incidents which occurred between March 1st 2018 and March 31st 2019 The Massachusetts FOP holds an annual state conference each spring. During the conference awards are presented to lodge members who have been nominated by other FOP members for various actions they have taken over the previous year.